Unidentified spider hanging in the air. 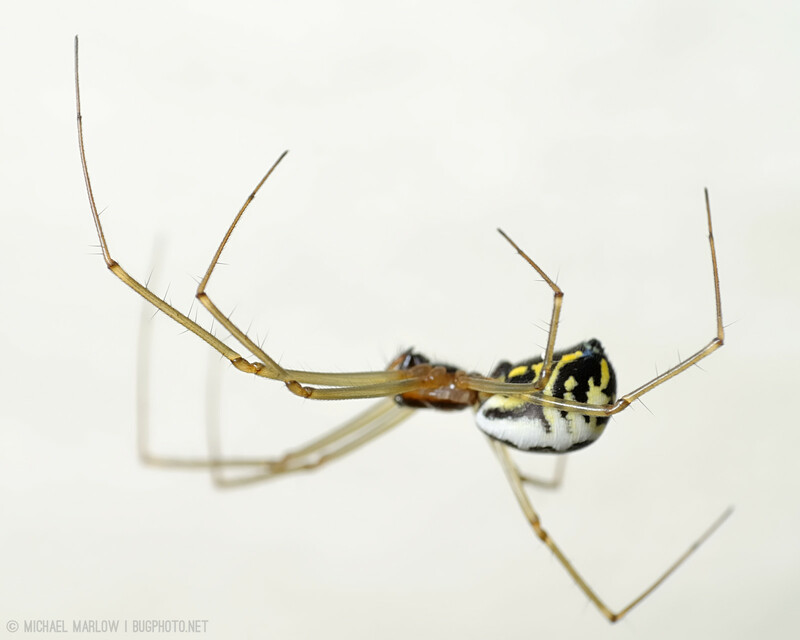 This spider has a striking abdomen, highlighted by the splash of on the underside. Massachusetts isn’t what many would call “exotic,” but you can find striking arthropods with surprising coloration that seem to belong somewhere more tropical. A monochrome version after the break. Posted in SpidersTagged black and white, color, hidden creatures, Macro Photography, macrophotography, monochrome, spider, yellowBookmark the permalink.